Jeremy Corbyn must take a “personal lead” over claims of anti-Semitism in the Labour Party, his deputy has told us. 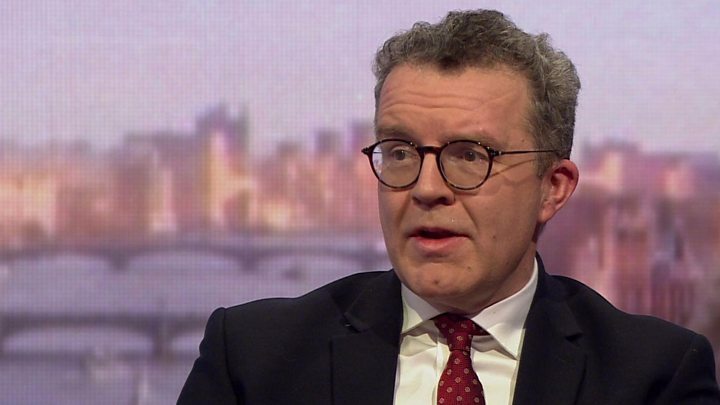 Tom Watson told the BBC’s Andrew Marr that there was a “crisis for the soul” of the working party, panicking more MPs might follow the nine who resigned this week. But he said with the situation is just so “grave”, Mr Corbyn understood he was required to make a “personal intervention”. A Labour spokesman said the party takes all complaints about anti-Semitism “extremely seriously”. What does it feel like to quit a party ? ← The sheer cheek of Jussie Smollett is too damn high! When millionaires fail.